Prepare your students to be ready for test day! This will ease their anxieties and students will be able to take the test without the added stress. 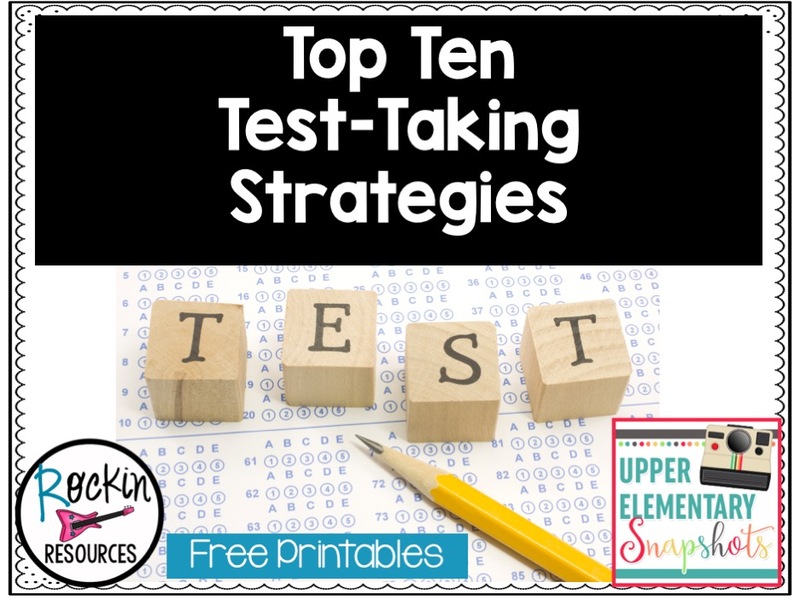 These are the TOP TEN TEST-TAKING STRATEGIES that have been effective for TEST PREP for my kiddos over the years. I hope you find a useful strategy to share with your class! 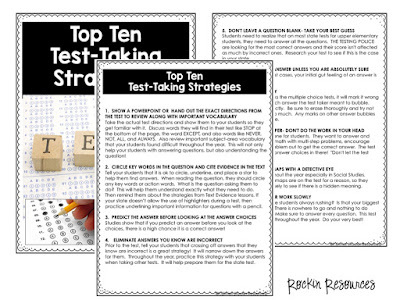 There is a printable download at the end if you would like to share these strategies with others. Take the actual test directions and show them to your students so they get familiar with it. Review words they will find in their test like STOP at the bottom of the page, the word EXCEPT, and also words like NEVER, NOT, ALL, and ALWAYS. Also review important subject-area vocabulary that your students found difficult throughout the year. 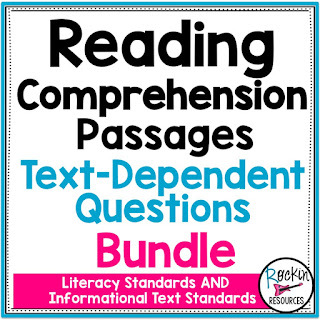 This will not only help your students with answering questions, but also understanding the question! Tell your students that it is ok to circle, underline, etc to help them find answers. When reading the question, they should circle any key words or action words. What is the question asking them to do? This will help them understand exactly what they need to do. Then remind them about the strategies from Text Evidence lessons. If your state doesn't allow the use of highlighters during the test, then practice underlining important information for questions with a pencil. 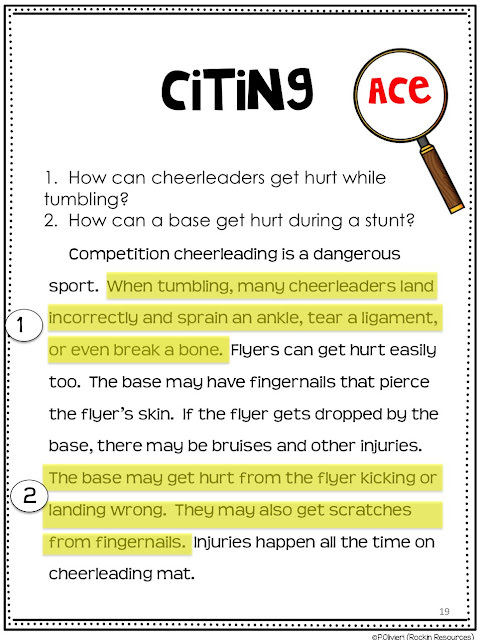 This example was taken from a Text Evidence resource. Studies show that if you predict an answer before you look at the choices, there is a high chance it is a correct answer! Tell your students that a great strategy is to cross off answers they know are incorrect. This will help them narrow down the correct answer. Practice this strategy throughout the year with your students. They will feel prepared for the state test! Students need to realize that on most state tests for upper elementary students, they need to answer all the questions. 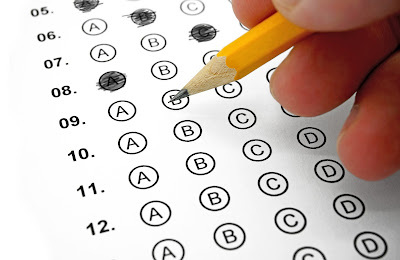 THE TESTING POLICE are looking for the most correct answers and their score isn't affected as much by incorrect ones. Research your test to see if this is the case in your state! Studies show that in most cases, your initial gut feeling of an answer is usually the right one! When a machine checks the multiple choice tests, it will mark it wrong if it can't determine which answer the test taker meant to bubble. Practice bubbling correctly. Be sure to erase thoroughly and try not to go out of the lines too much. Any marks on other answer bubbles will confuse the machine. This is the most difficult one for students. They want to answer and move on. Especially in math with multi-step problems, encourage students to write out the problem to get the correct answer. The test may throw some close answer choices in there! "Don't let the test trick you!" Practice this skill throughout the year especially in Social Studies. Explain that charts and maps are on the test for a reason, so they need to look over it closely to see if there is a hidden meaning. There is no rush. Why are students always rushing? Is that your biggest pet peeve? Tell them: There is nowhere to go and nothing to do when you are finished. Make sure to answer every question. his test reflects your hard work throughout the year. Do your very best! I hope you learned a new strategy or two to use with your class this year! 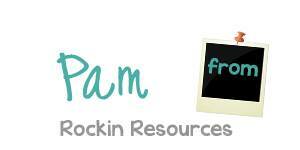 Click below for a FREE printed version to share with teachers and administrators. 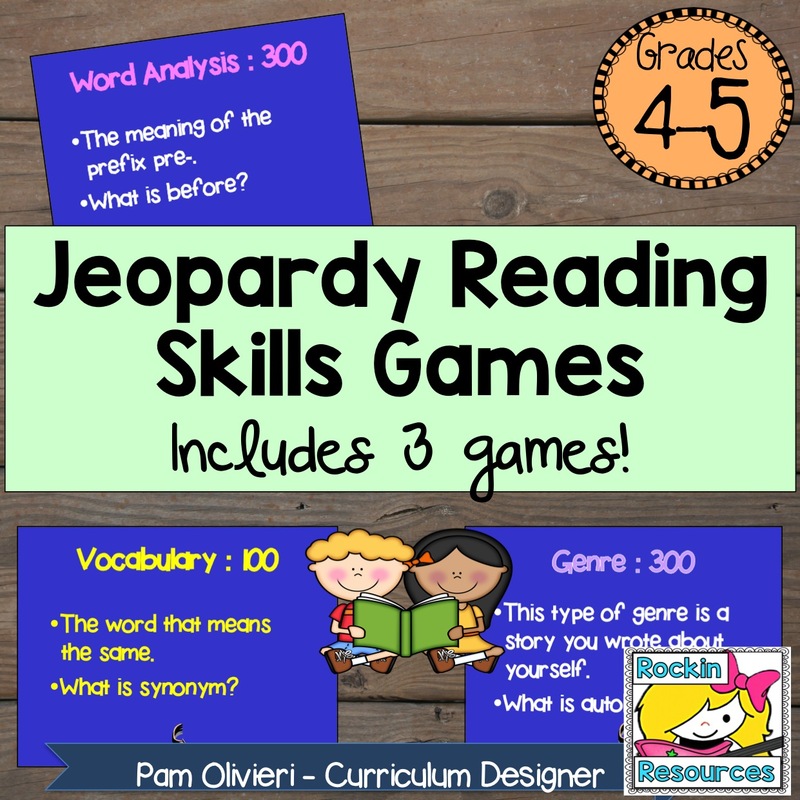 Do you need to review reading skills or Social Studies? 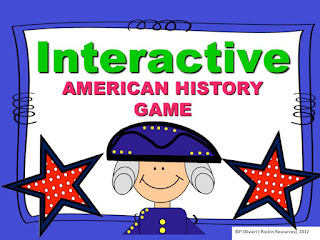 These are fun, interactive games! 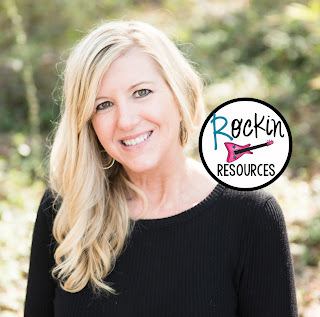 Come back and visit us for more amazing teaching ideas and tips!